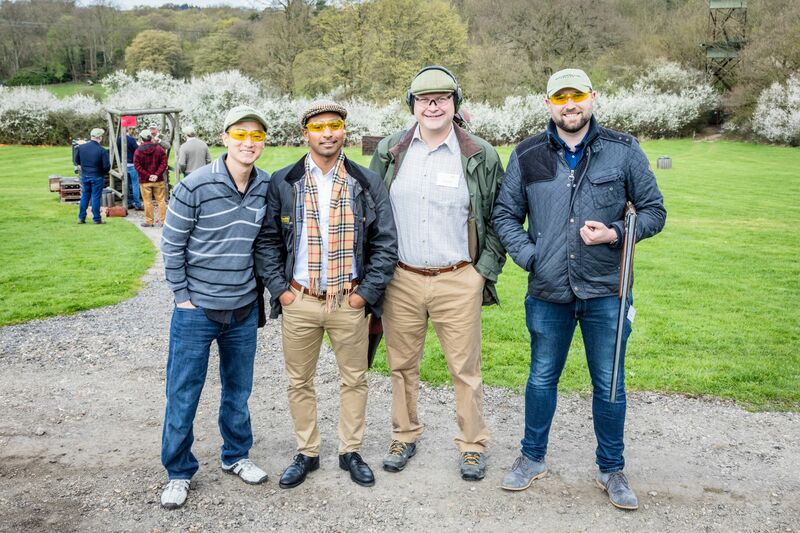 Join us for an afternoon of clay pigeon shooting and networking at Holland and Holland. The grounds combine rural tranquillity with superb access to main transport routes such as the M40, M25, Heathrow and the London Underground. Whether your are a novice or experienced, Holland and Holland's instructors will ensure a great time is had by all. This is the ideal opportunity for novices to try clay shooting for the first time or for experienced shooters to brush up on their technique. 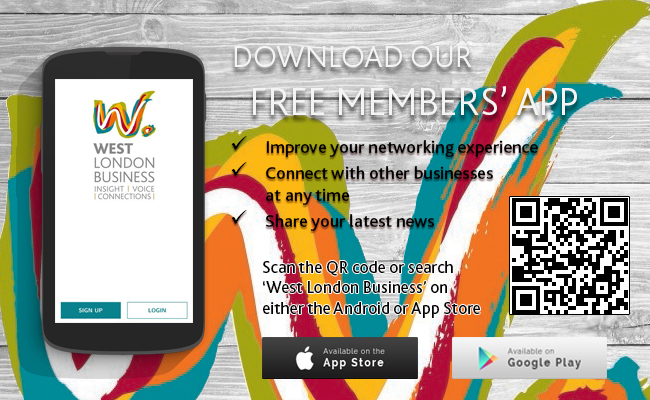 *If you are a WLB member, please use the Promotional Code MEMBDISCOUNT to trigger the discount.